1. 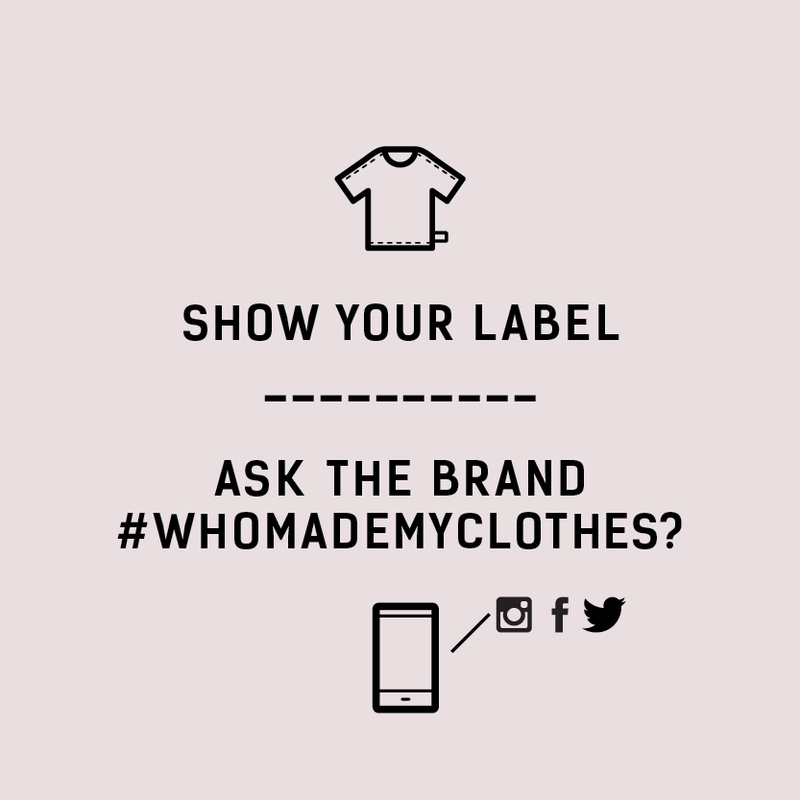 Asking your favourite label #whomademyclothes? Put pressure on them to have greater transparency in their supply chains, and implement social and environmental standards. (see the box for an idea of what to say). 2. Consume less by consuming better: buy the best quality you can afford so it lasts, repair, reuse and recycle your clothes, purchase second hand. Experiment with a minimalist wardrobe. Purchase from ecofashion labels. I am your customer and I love your style. 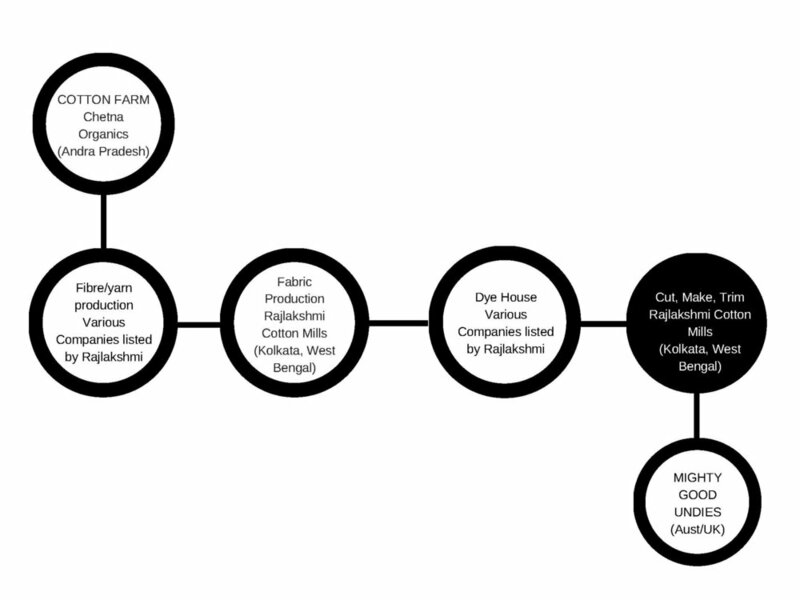 However, I feel like not enough positive change has happened in the five years since Rana Plaza collapsed, the tragedy which injured and killed thousands of garment workers in Bangladesh. It is very important to me that people working in your supply chain are seen, heard, paid properly and work in safe conditions.